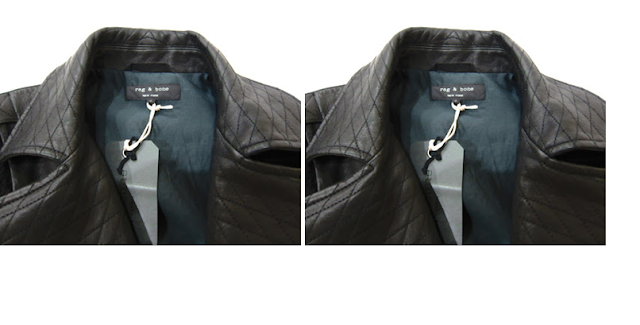 Pretty exicted about my new Rag and Bone jacket I just purchased. I love the wool sleaves the best. Now all I need is some chilly weather!